As today is National Libraries Day I thought I would do a blog dedicated to my Top 10 books to read. I am pretty much a reading addict and I work in a library so narrowing this down is going to be HARD! 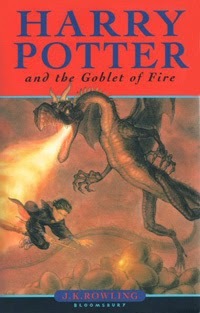 Out of all the Harry Potter series this one was my favourite having action right from the start. I found seeing how they were all going to get through the challenge and the different challenges themselves interesting. I also enjoyed that they introduced characters from different schools in the magical world. If you haven't read any of the Harry Potter books where have you been? They are must reads! 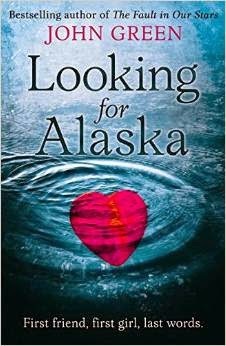 This is the perfect girly rom-com book! 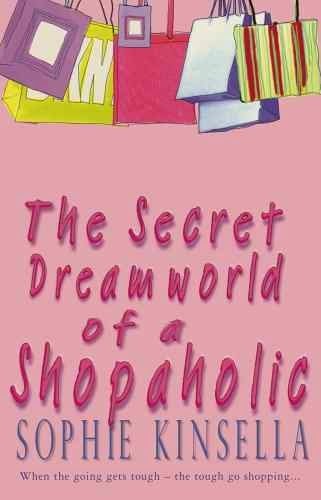 If you're a girl you will definitely relate to this book. The main character gets into so many awkward situations and is really relatable. Feeling down? This book is definitely a great pick me up. The second book in The Hunger Games Series. Out of all three of them this is my favourite, purely as we get to meet all the other champions and I feel that they bring more elements of humour to the story. Again The Hunger Games Series is a must read! 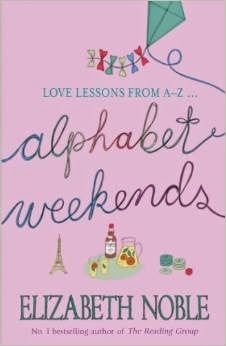 A is for Affection - between childhood best friends ; between their parents; between brothers and sisters. B is for Brokenhearted - Natalie when the boyfriend who was meant to propose dumps her just before Christmas. Her mother when she realises what her life has come to. Lucy, as she thinks of ending one relationship, and maybe beginning another. 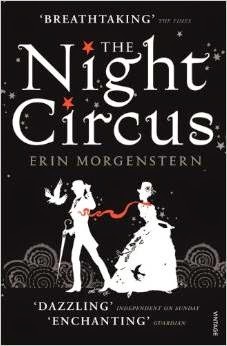 I feel like this book is a twist in the typical romance novels its such a different yet creative idea. Every chapter begins with a letter from the alphabet describing the activity they would be choosing on the dates. Waiting to see what they would choose for each letter kept me captivated. Carrie White is no ordinary girl. 'Carrie White has the gift of telekinesis. To be invited to Prom Night by Tommy Ross is a dream come true for Carrie - the first step towards social acceptance by her high school colleagues. 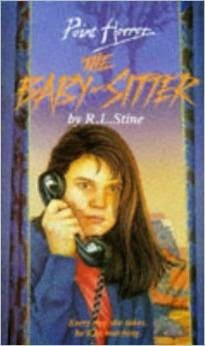 What reading list doesn't have a good horror book? 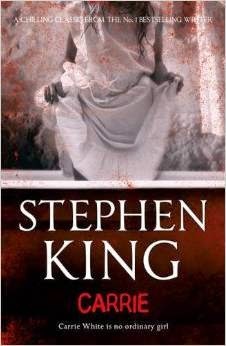 Stephen King is most definitely the master of horror and Carrie is but one of my favourites by him, it hits on all the typical teen issues with a supernatural twist. 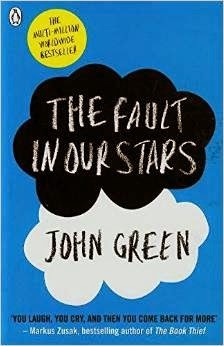 I love all of John Green's books just his writing style really keeps me captivated! This one in particular I could not out down the whole story was just poignant and heart wrenching. The Point Horror series were basically my childhood they were the Stephen King books for young adults basically. I've managed to collect pretty much all of them and this one in particular remains a firm favourite. To begin with I found this book hard to get into, but once I did I was so enthralled the imagery described in the book itself is just beautiful, and the story so different to anything else I've ever read. So I couldn't complete this list without adding in at least one vampire book. 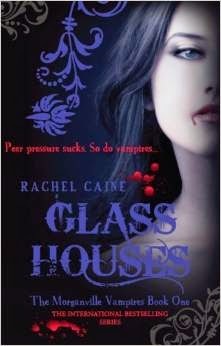 It seems that most of the teenage books being released these days are relating to vampires. Rachel Caine's Morganville series is my favourite out of all of them, there's just more depth to them and the four main characters are all so likeable. Probably an obvious choice for the top spot but more than deserved. This story is just a raw way of describing living with cancer with lots of dark humour thrown in. The love story between the two main characters is just so beautifully written and there is definitely a reason this book was THE book to have last year. So those are my top ten reads I found that incredibly hard to narrow down! Leave a comment below and share with me some of your favourite books and the reasons why you love them!